I was very pleased by service provided at your dealer in Weymouth. Eric was extremely helpful and answered all questions I had about my trade and the new Grand Vitara I was purchasing. Thank you! 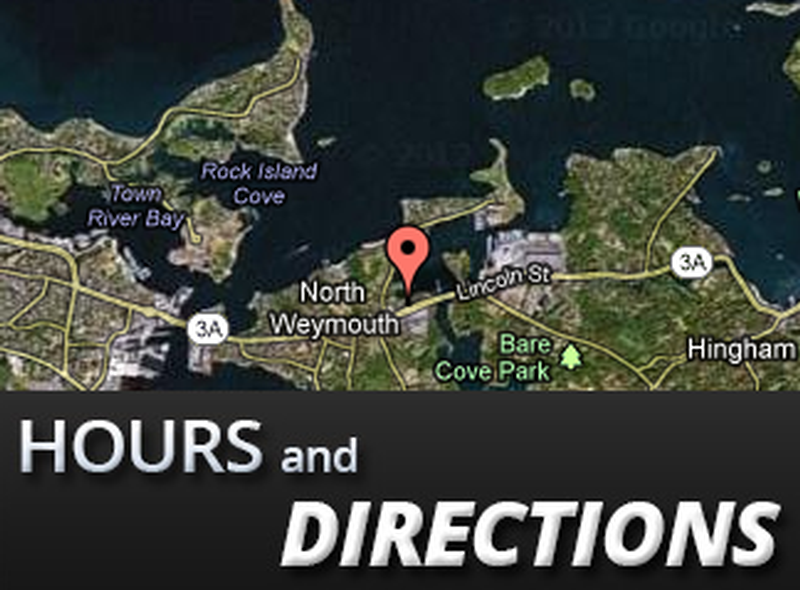 Tufankjian's Used Cars of Weymouth provided me the easiest car buying experience! I was in and out within a few hours. I will never shop anywhere else for a used car! Thank you! I randomly stopped on in to Tufankjian's Used Cars of Weymouth last weekend. I ended up leaving that day with a Used Honda. Low mileage and a low price that couldn't be beat! The sales staff was awesome! This place is more than your average car dealership. No pressure to buy, just honest sales people! My car buying experience was phenomenal. I will be back again in the future! Tufankjian Used Cars of Weymouth is your Boston pre-owned vehicle dealer. Find the Car, Truck, SUV or van of your dreams including handling all your auto financing needs throughout Massachusettes and New Hampshire, serving Boston, Cambridge, Weymouth, Plymouth, Braintree, and Nashua, NH. At Tufankjian Used Cars of Weymouth we can assist you with buying a used vehicle and are prepared to satisfy your finance, service, parts and accessories needs. Tufankjian Used Cars of Weymouth in Braintree, Massachusetts specializes in new and used cars and offers a full automotive service center. Tufankjian Used Cars of Weymouth is a Braintree area new car and used car dealer located in Braintree, Massachusetts that will help you find your new or used car or truck as well as finding offers, discounts, and special pricing with financing credit on all new and used cars, trucks and SUVs, and vans. Tufankjian Used Cars of Weymouth is a Braintree Area dealer that provides a complete service department with factory trained technicians. Tufankjian Used Cars of Weymouth in Braintree has a complete parts department with OEM and aftermarket parts in stock. Tufankjian Used Cars of Weymouth Financing- Get Financed Now! Tufankjian Used Cars of Weymouth offers a full range of financing options to help meet the needs of customers with good credit, bad credit, and no credit at all. Click Here to get approved now!